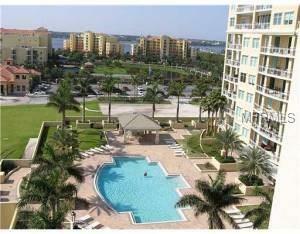 Beautiful views from this luxury Bel Mare Condominium. 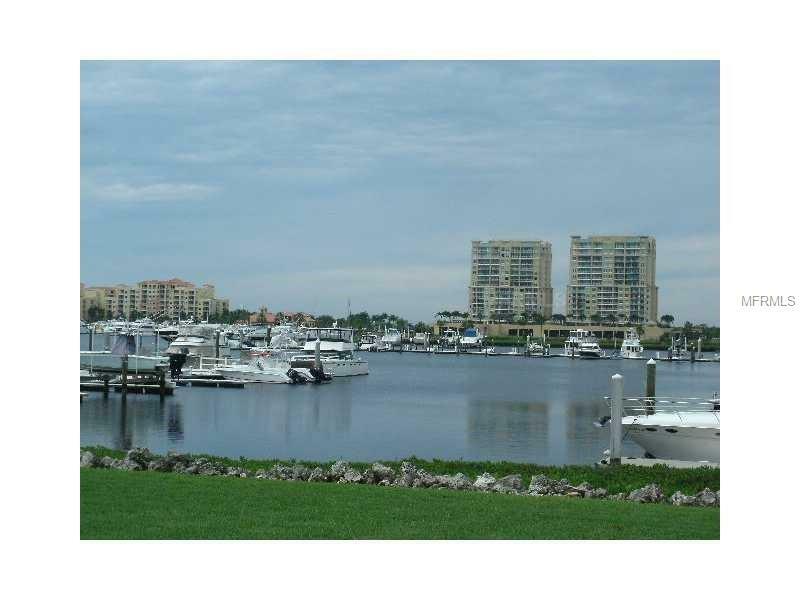 This Waterfront Condo is 2200 square feet (Levante model), 2 bedrooms and 2.5 bathrooms with a den, spacious closets, 10 foot ceilings, full soaking tub and separate shower, his and her sinks, cabinets in the master baht, his and her walk in closets in the master suite, and secure storage on amenities level. There are many upgrades in this unit, Turnkey Furnished, Beautiful window treatments, Hunter ceiling fans, neutral paint, crown molding,wood cabinets, granite counter tops, and so much more. There are beautiful sunsets from this unit and the Fourth of July fireworks will amaze you. 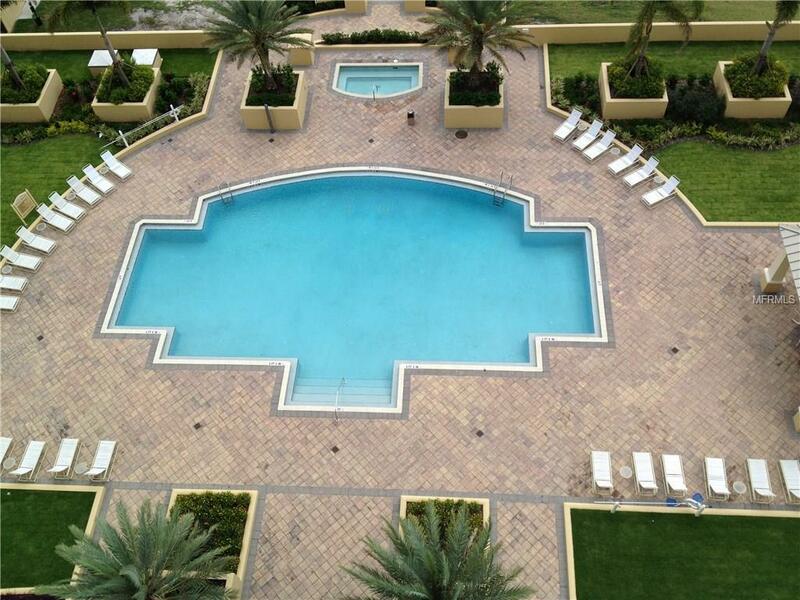 Bel Mare offers many amenities such as 3 pools, fitness center, theater room, tennis courts, 4 gas grills, 2 spa pools, 2 billiard room, and 2 social rooms. They also have 4 guest suites for your guests when they come to visit. 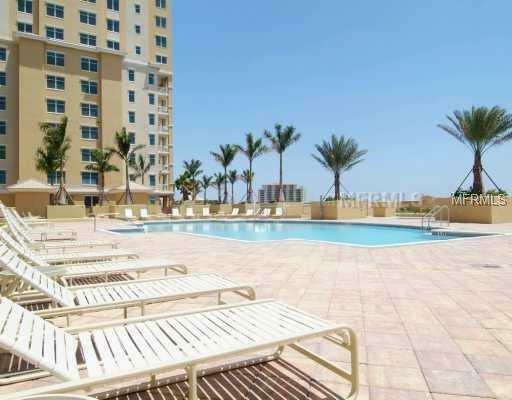 Come by and see this spectacular unit you will not be disappointed. Investors this unit can be Rented twice a year for a Minimum of 90 days.